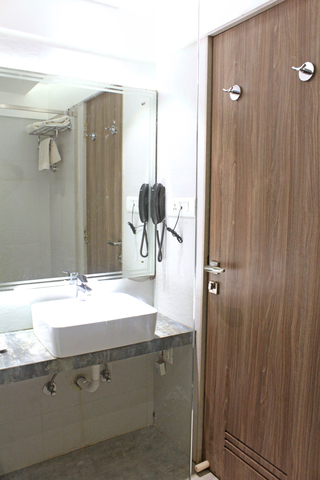 Standard Room AC With Breakfast172.0sqft. 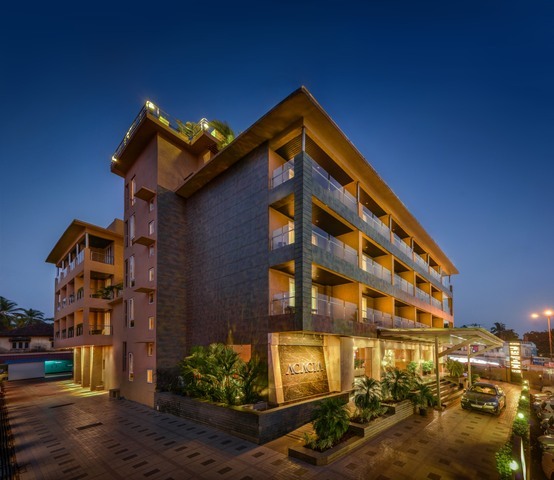 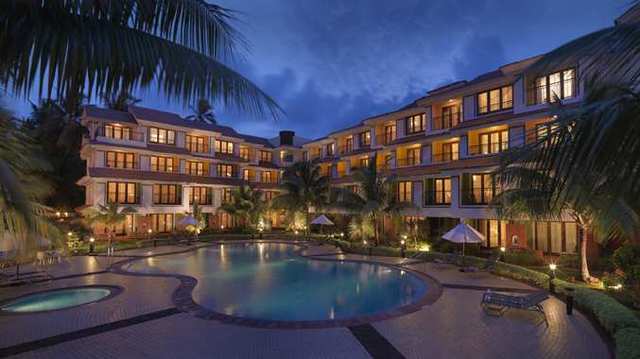 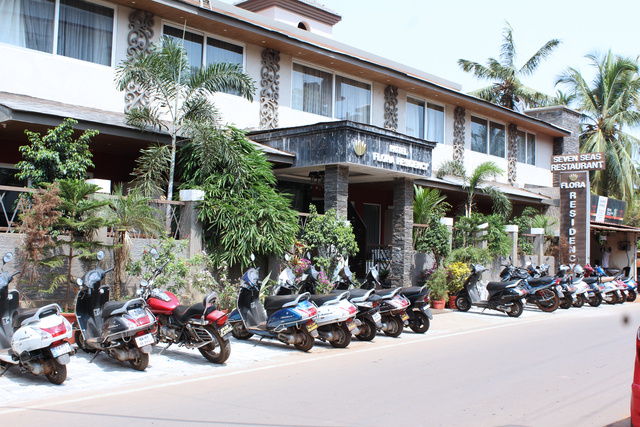 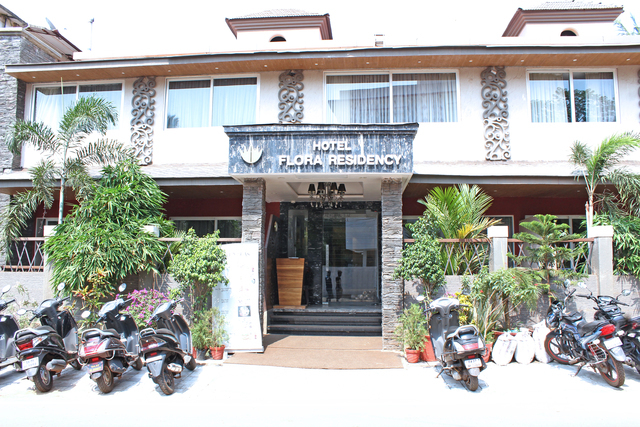 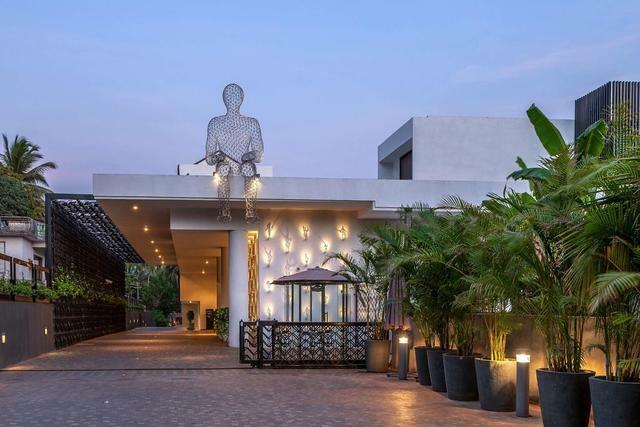 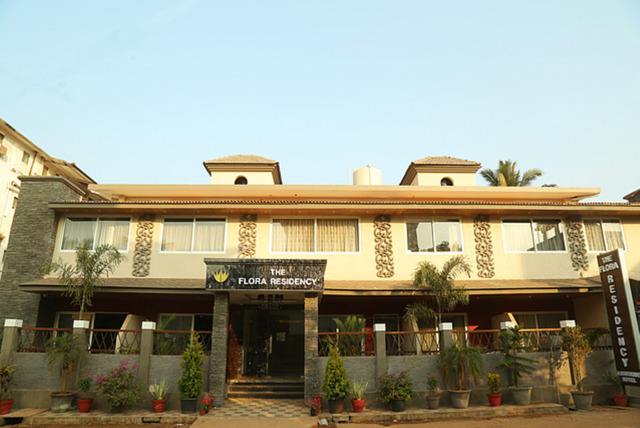 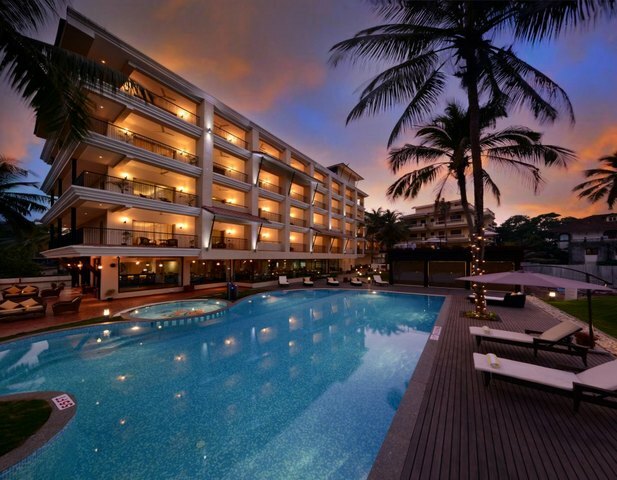 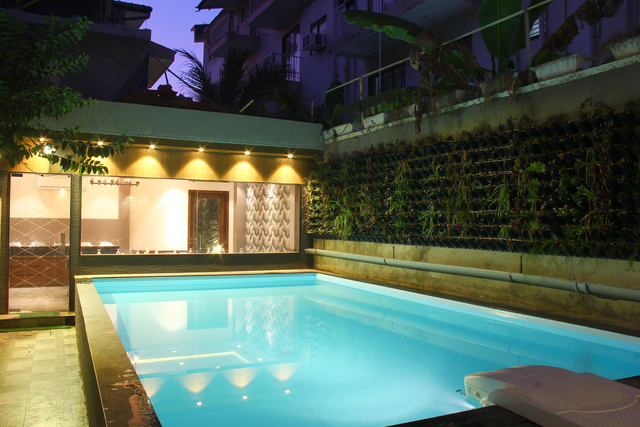 A relaxed accommodation within 2 km from the famous Calangute Beach, The Flora Residency is one of the most popular 4-star hotels in Goa. 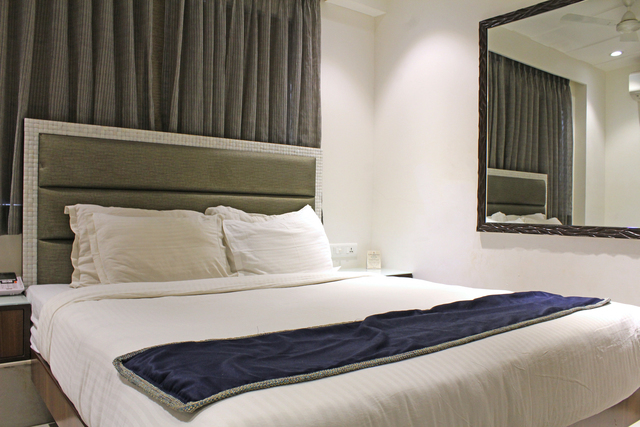 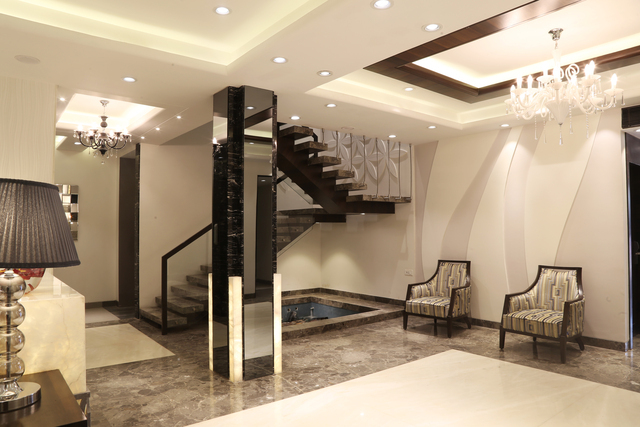 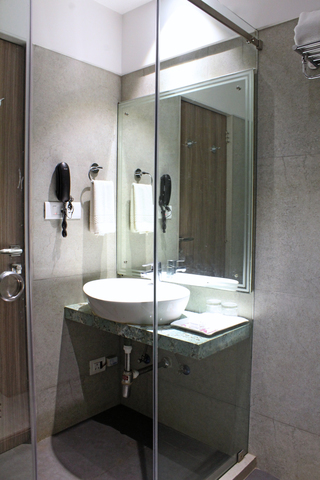 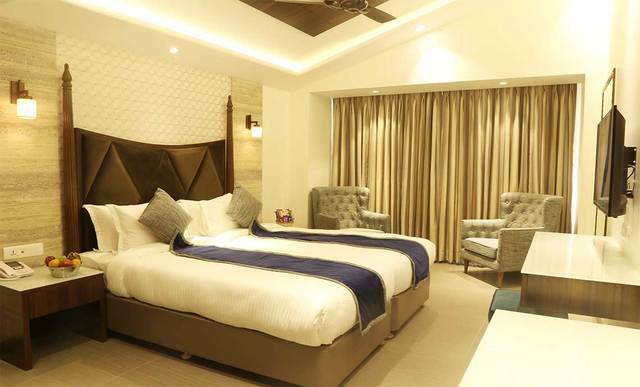 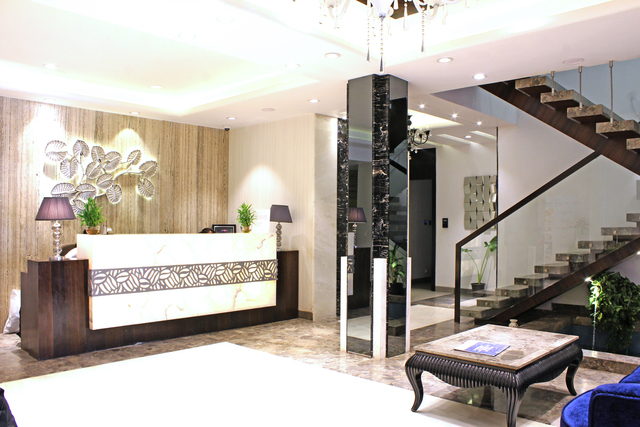 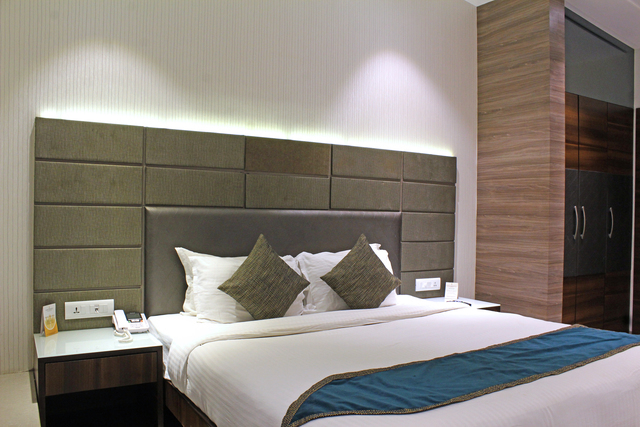 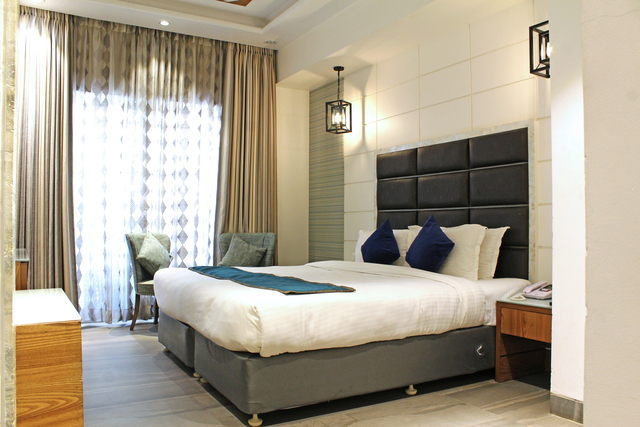 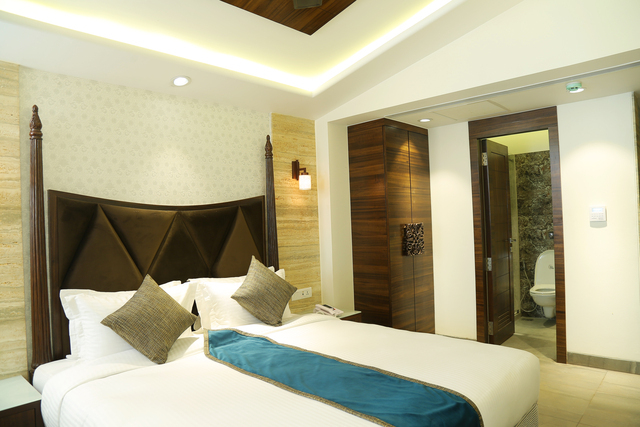 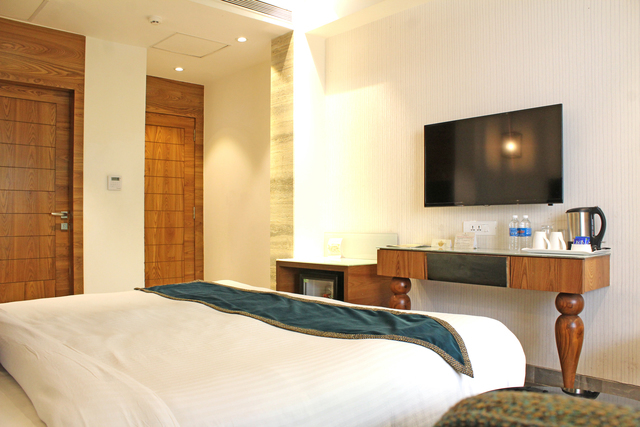 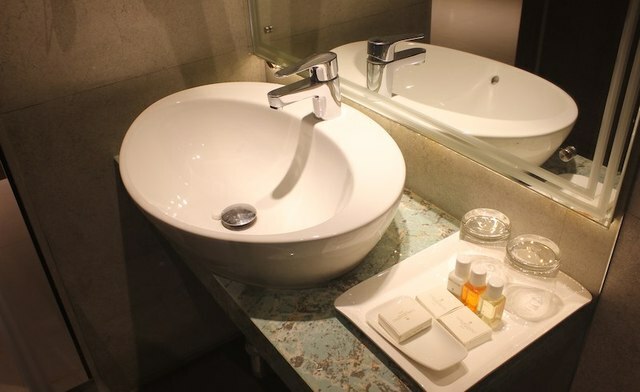 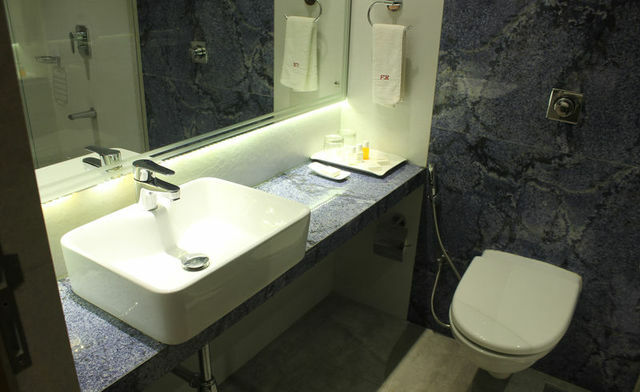 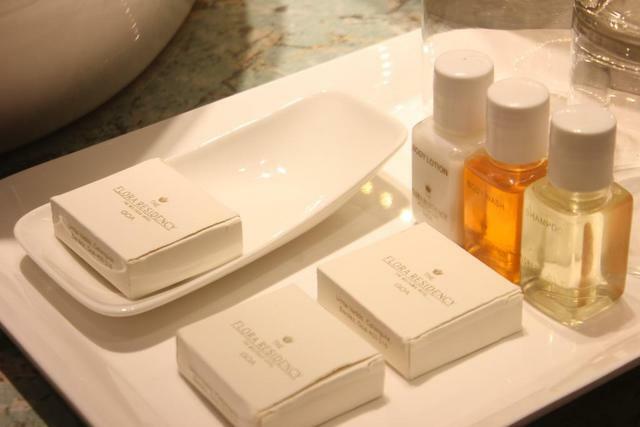 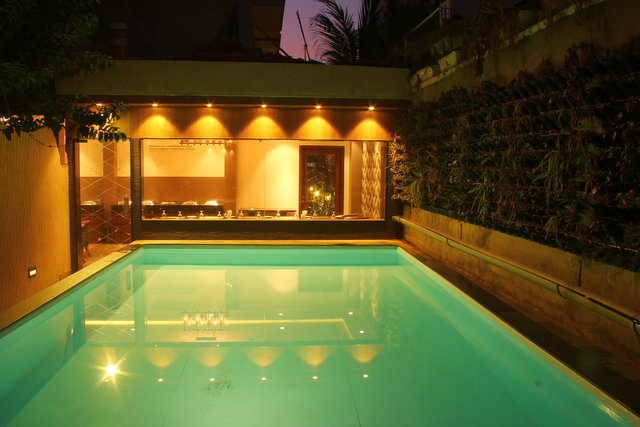 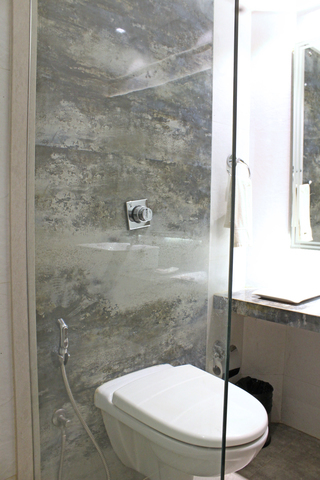 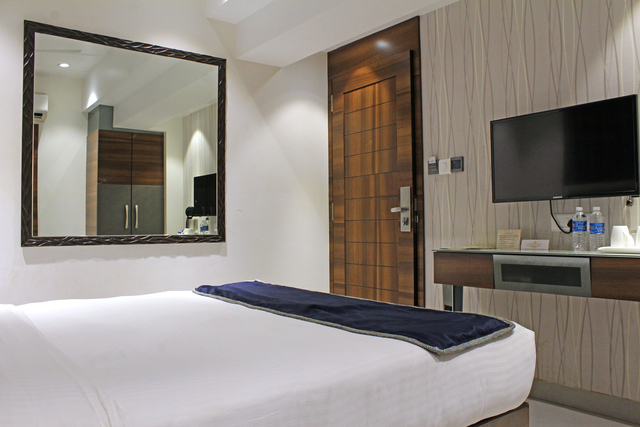 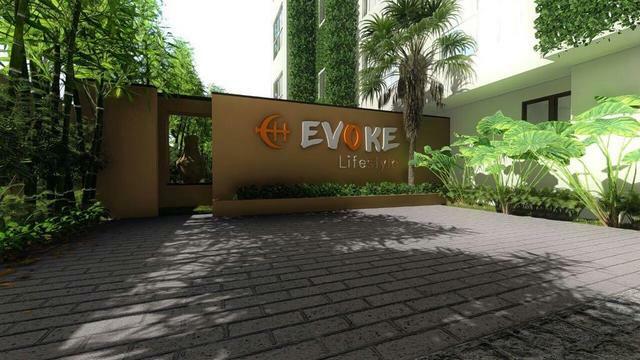 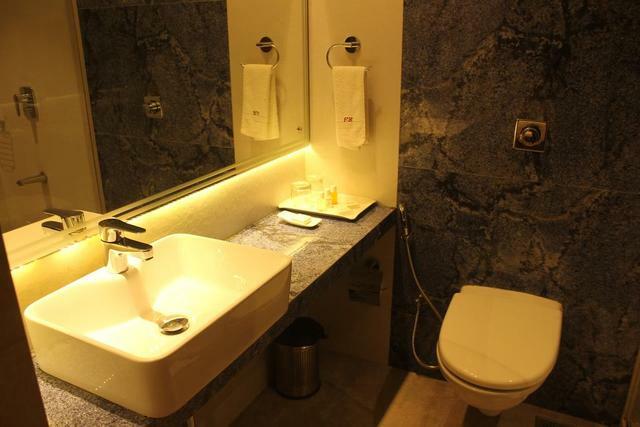 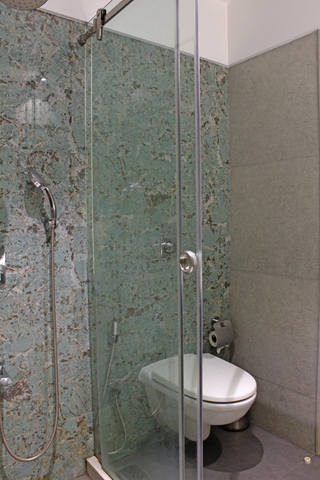 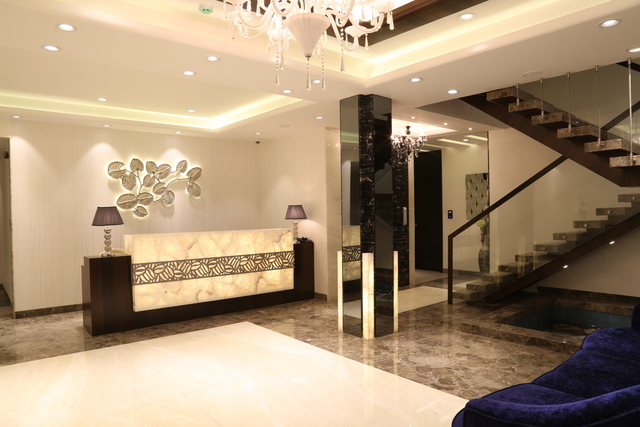 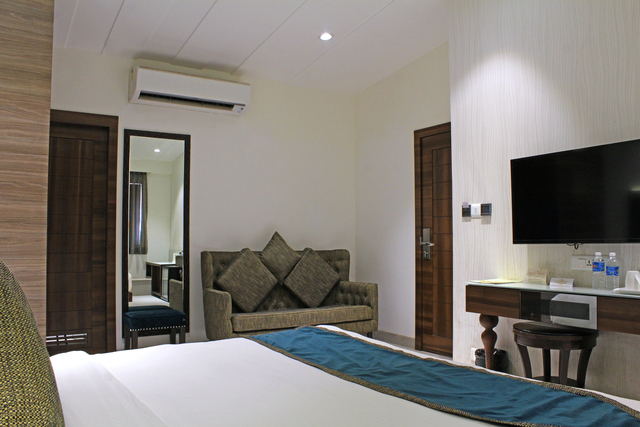 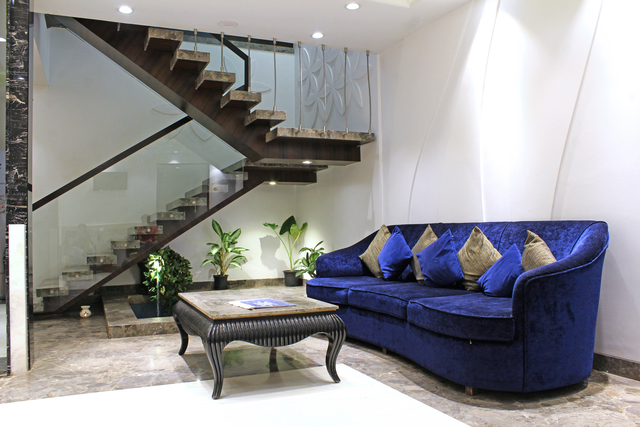 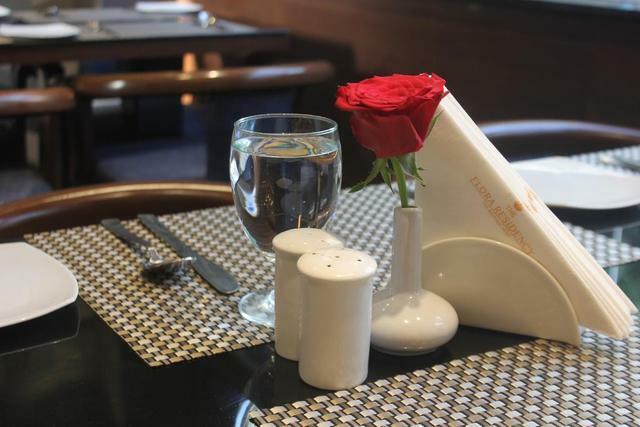 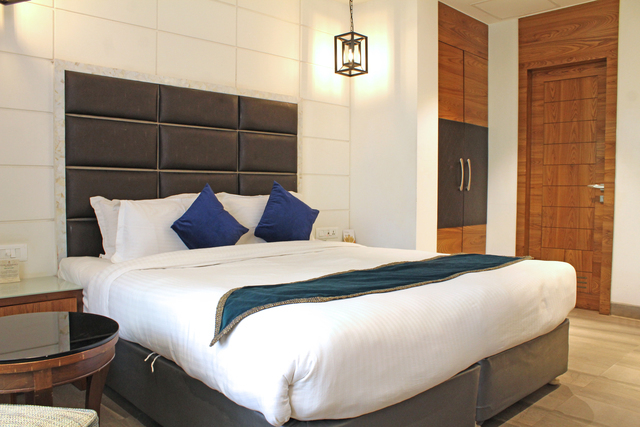 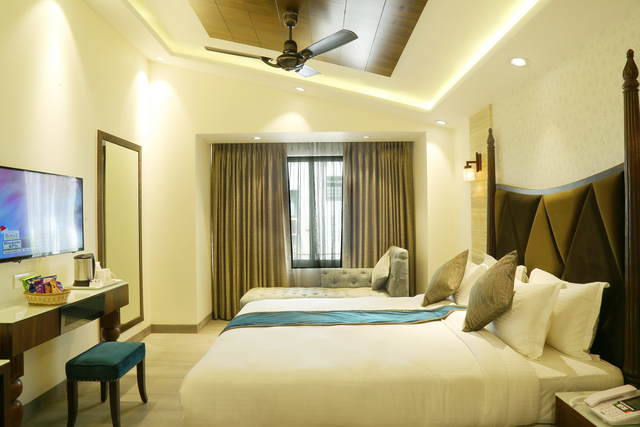 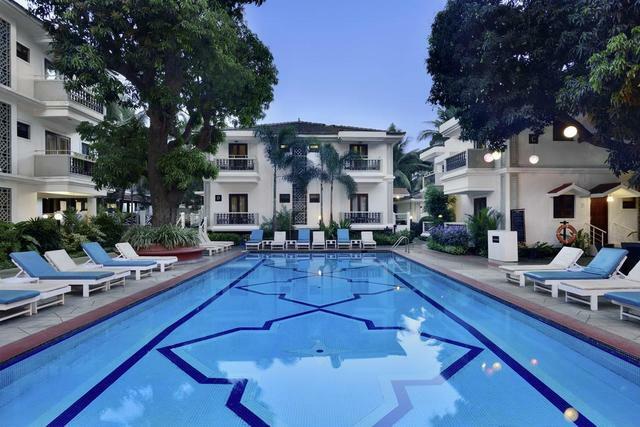 Situated on a street filled with eateries, the hotel serves its guests with a host of amenities in spacious rooms. 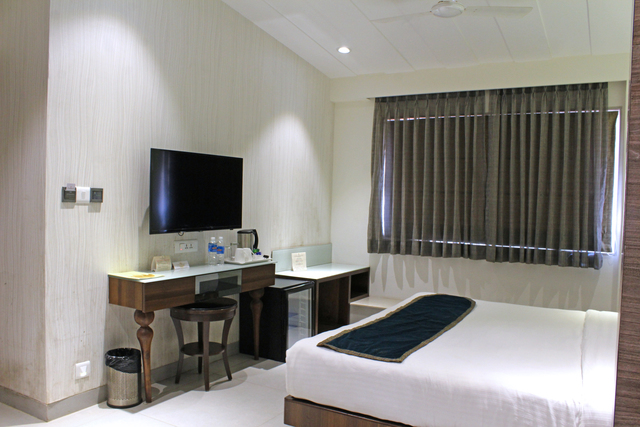 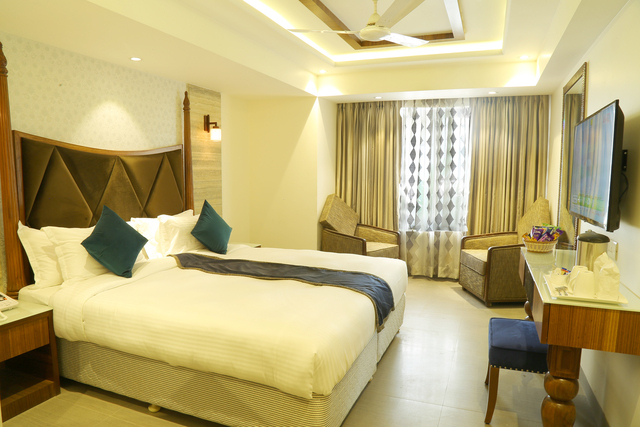 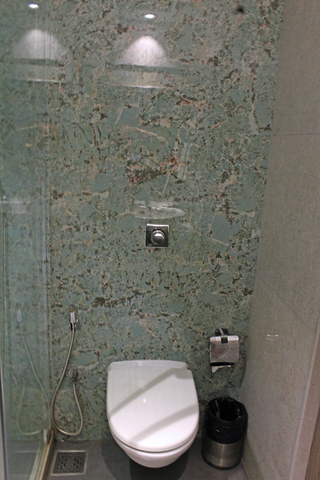 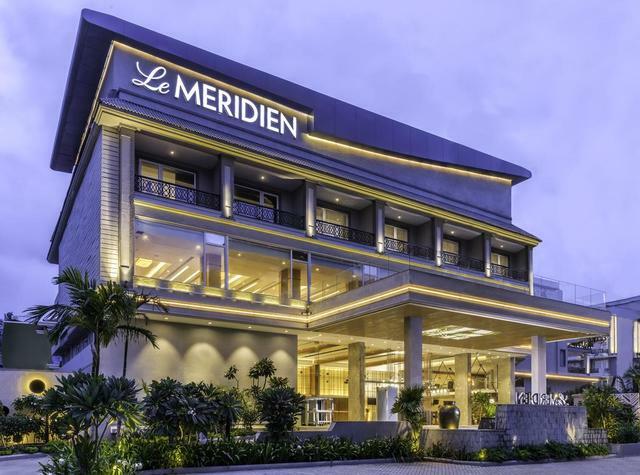 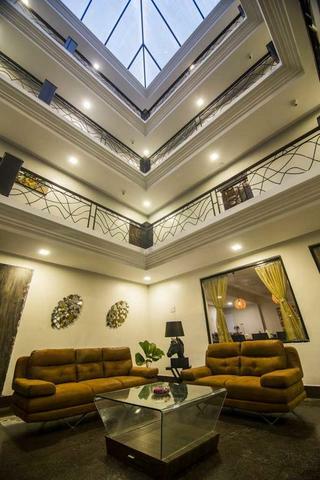 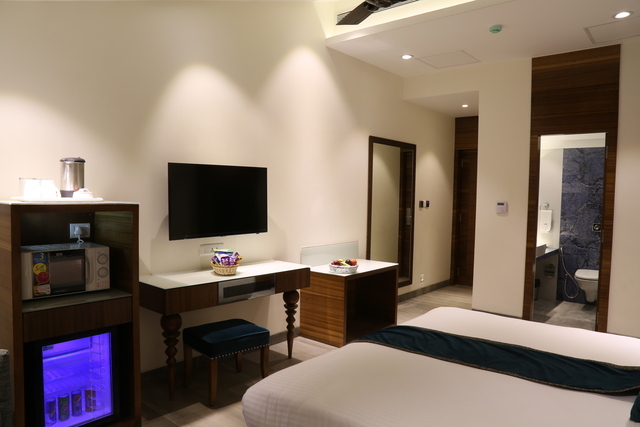 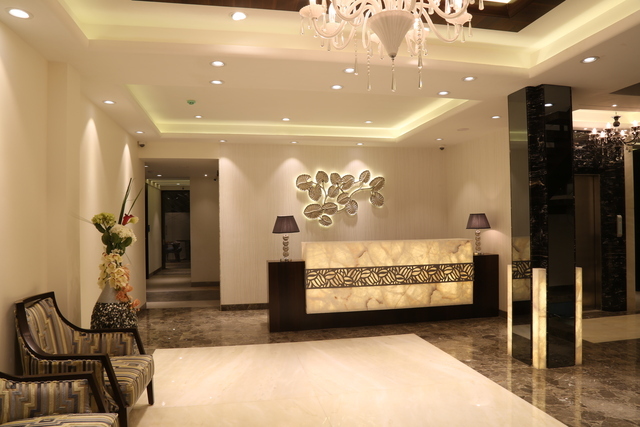 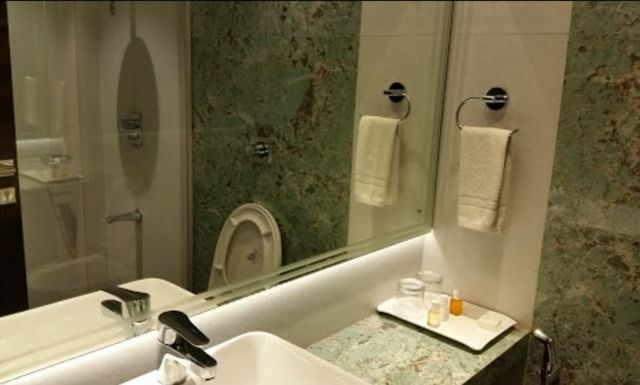 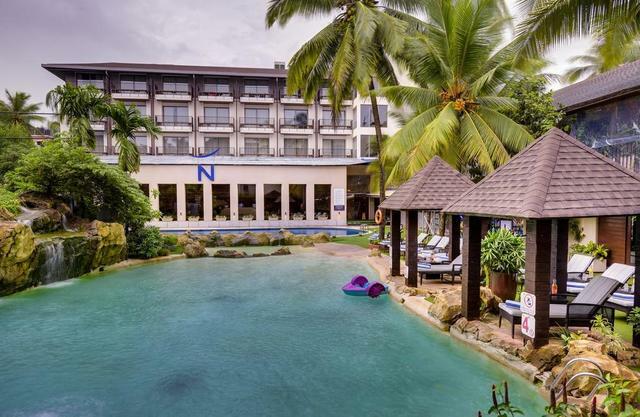 In addition to the basic facilities of Wi-Fi, flat-screen TV, tea/coffee maker, & balconies, services like a taxi for pick-up/drop from airport, laundry & ironing room, cab booking, on-call doctor, and locker facilities are also available. 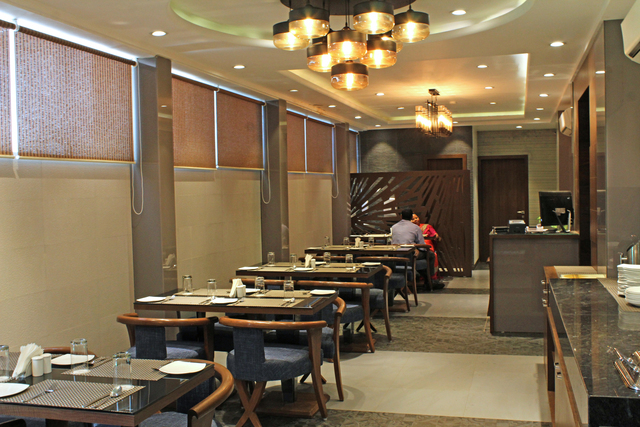 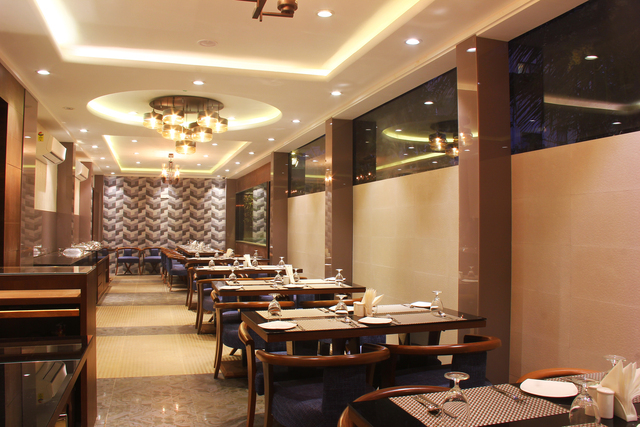 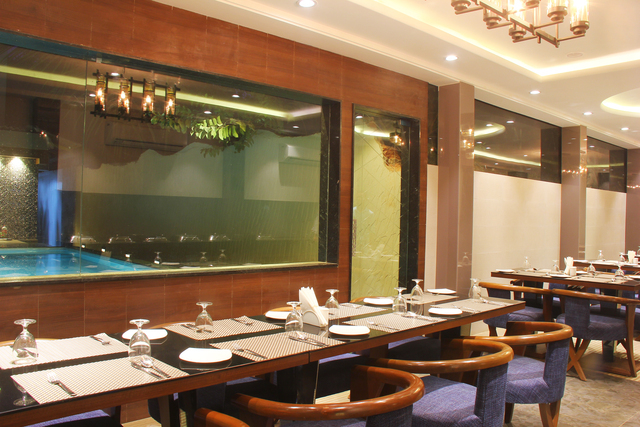 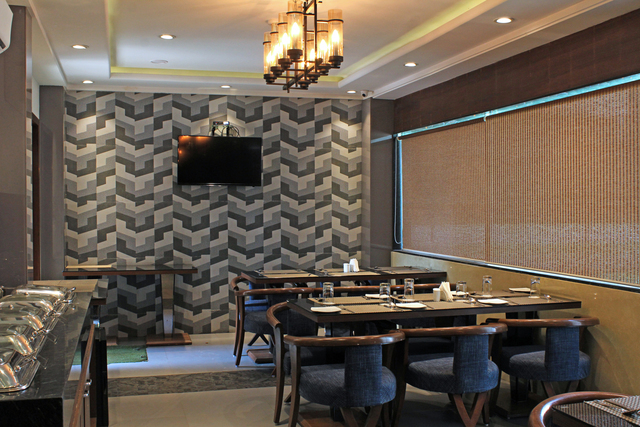 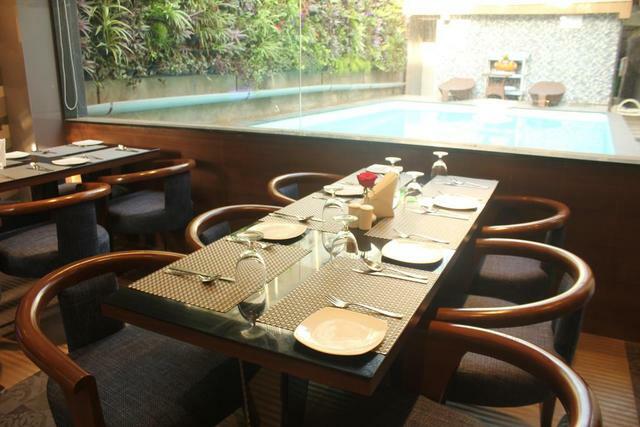 A multi-cuisine restaurant on-site serves a choice of Indian, Chinese, and Goan dishes prepared by well-experienced chefs. 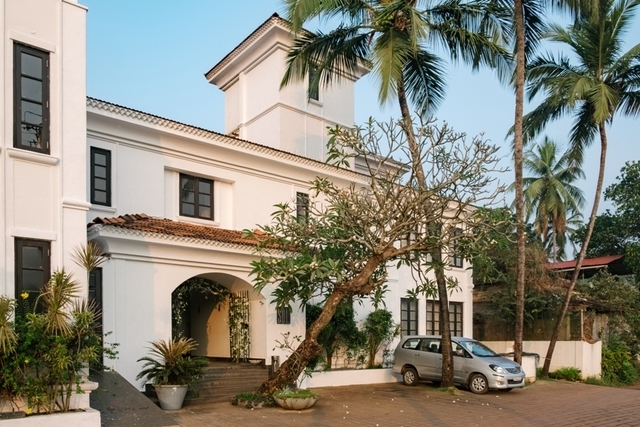 Enjoy a delightful stay while exploring the influence of the Portuguese rule as well as Hindu & Muslim kingdoms on both the food and the culture of the city.